Market current promotions and create virtual coupons to drive new business. Announcements and promotions are an important way of helping your app users engage with the club. Promote all of your offerings with Announcements and our News & Info content management system. New Mobile App Now Available! Download the app today. It's easy and FREE! Simply visit the iPhone App Store or Google Play Store and search "MemberAssist". 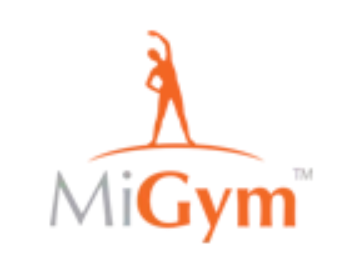 Login to http://admin.migymapp.com/ with your username and password. Select the Location you want to add your Announcement to by selecting a location from the drop-down menu in the upper left-hand corner. Select the 'ANNOUNCEMENTS' tab highlighted in orange as shown below. Create your announcement. Sample announcement shown below. Once complete, choose the orange 'SAVE CHANGES' button in the lower right-hand corner.